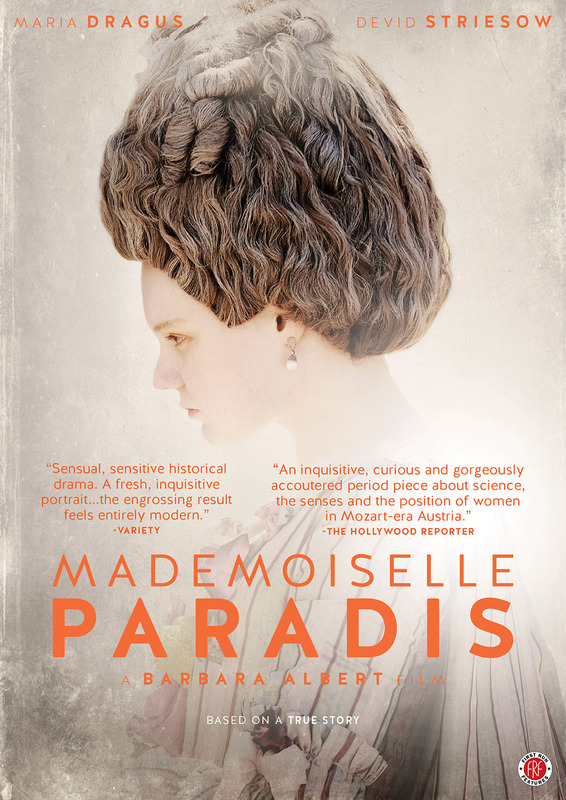 Set in 18th century Vienna, this is the true story of Maria Paradis, a gifted piano player and friend of Mozart, who lost her eyesight as a child. Desperate to cure their talented daughter, her parents entrust Maria to the famous Dr. Franz Mesmer, whose theory about animal magnetism had attracted a wide following. Using the doctor’s controversial technique, Maria recovers her sight. But this miracle comes at a price as Maria progressively starts to lose her gift for music. She will have to choose: an ordinary life in the light or an extraordinary life in darkness, as a virtuoso. -Screen Daily “A stunning success…told with passion and grace.